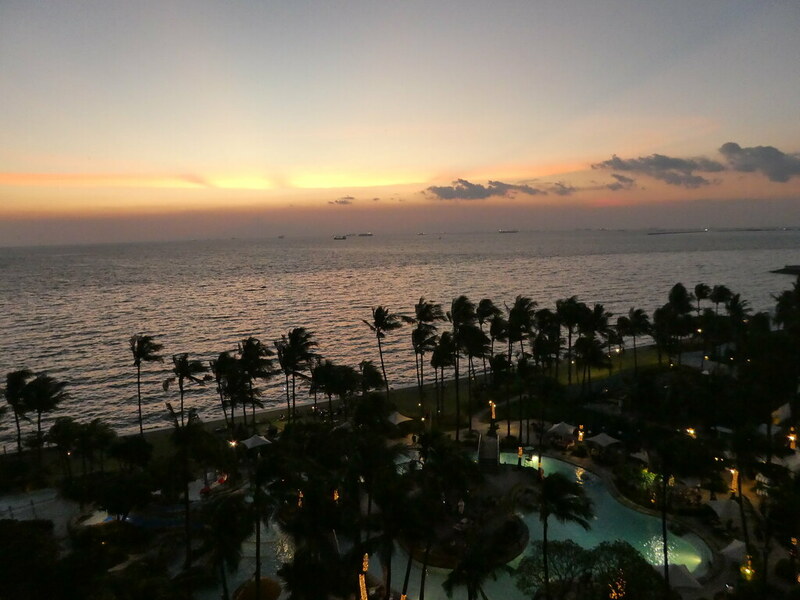 This five star resort hotel is located on Roxas Boulevard, just a short 15 minute taxi ride from Ninoy Aquino International Airport and close to the Philippine Cultural Centre. 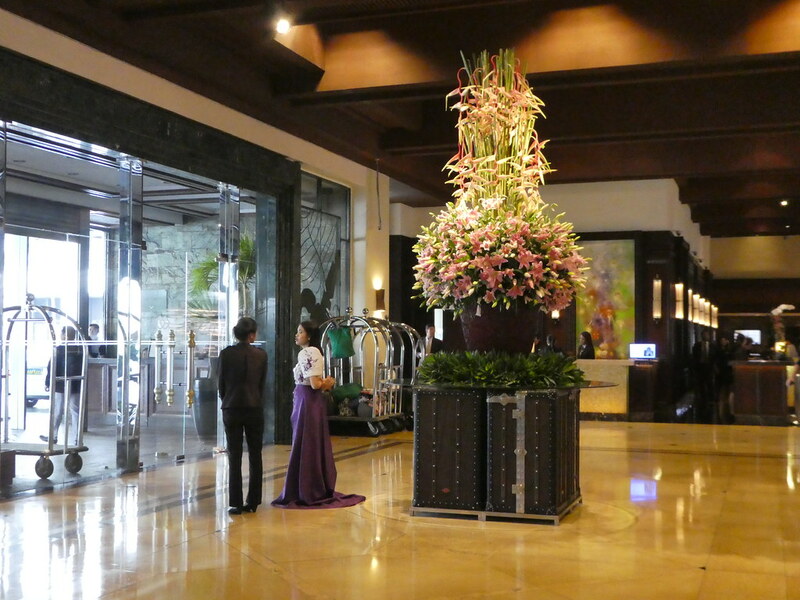 As soon as our taxi drew up outside the hotel we were warmly welcomed by one of the concierge team who took care of our luggage and ushered us into the large lobby which looked beautiful with its large, fragrant floral arrangements. 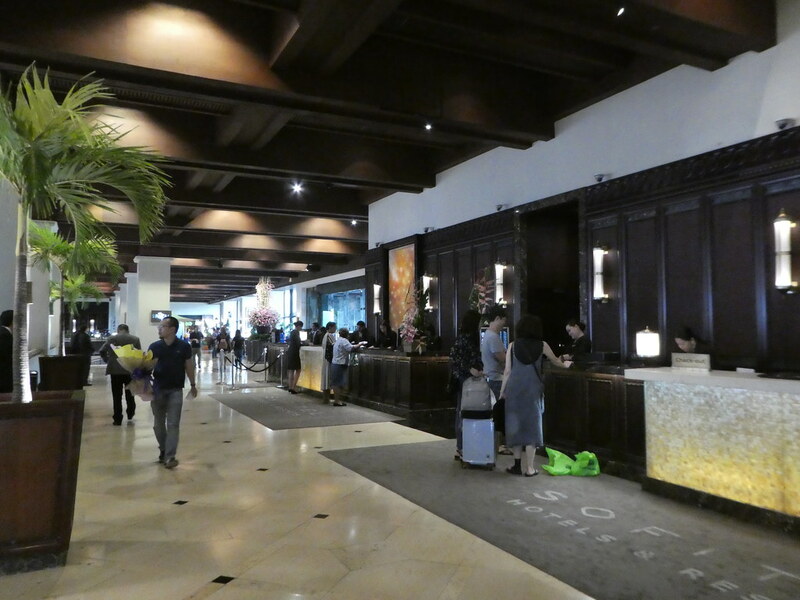 As we were Accor silver members we were able to check-in quickly at the priority desk where we received the welcome news that our room had been upgraded from superior to luxury. In addition to our room keys we were each given a voucher for a complimentary welcome drink. A porter showed us to our room and helpfully placed our luggage on racks making it easier for us to unpack. Our spacious room showcased French elegance with Filipino craftsmanship. Our king size bed with its crisp white cotton sheets was just what we needed after a lengthy flight and was so comfortable, we were asleep in seconds. 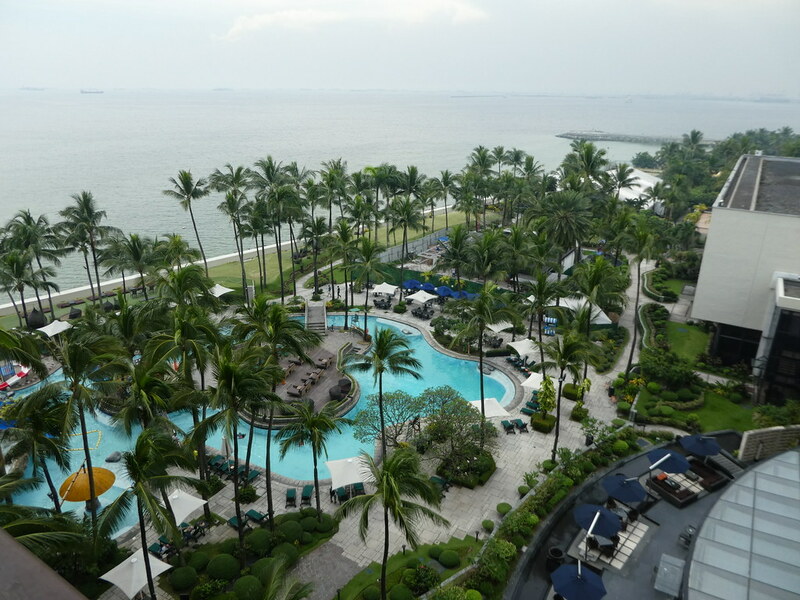 From the patio doors we had breathtaking views of the hotel pool and Manila Bay beyond. Our room came equipped with everything we could possibly need including tea and coffee making facilities, mini bar and a refrigerator with complimentary bottled water. As a treat on our first evening we returned to our room to find a cake had been delivered which we enjoyed with a cup of tea. The spacious, modern bathroom had a large walk-in shower complete with luxurious French toiletries and thick, soft towels. Bathrobes and slippers were supplied and we made use of these when going down to the pool. The hotel’s main restaurant is called Spiral where each morning we enjoyed a huge international breakfast buffet with many dishes made to order. The restaurant has a feature spiral staircase with a stream around it and although the dining area is large, it is divided into sections giving it a more intimate feel. Hot drinks are brought to the table with exemplary service from polite, friendly staff. 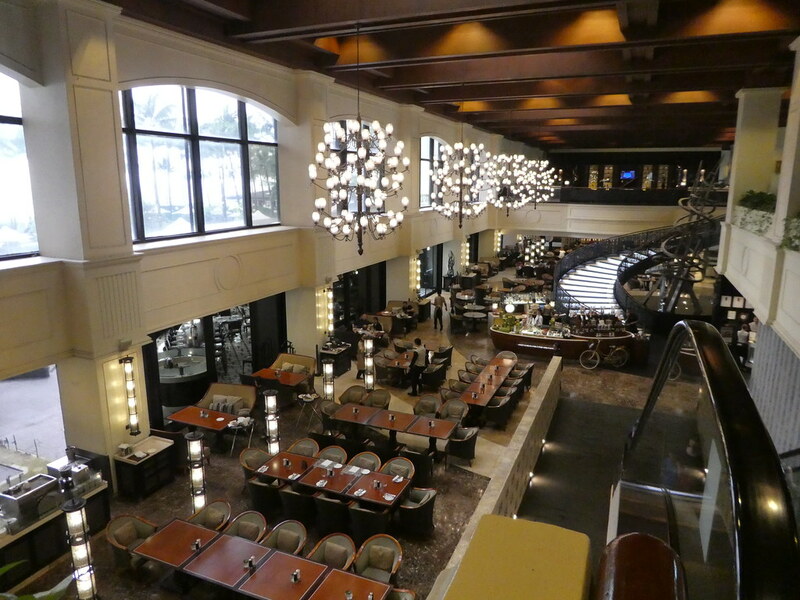 Spiral is also open for lunch and dinner with its evening buffet regarded as being one of the finest in Manila. The pool area – We loved relaxing around the pool which had a tropical feel. There was never a problem finding sun-loungers which had deep cushions and were extremely comfortable. The pool was inviting, even for someone like me who usually just prefers to sunbathe. Drinks and snacks are available from the pool-side bar with handy table buzzers to request service. Bars and cafes – The hotel has several bars to suit all tastes. Our favourite being Le Bar which is a French bistro and patisserie where we sipped wine relaxing on the deep leather sofas listening to a talented pianist. 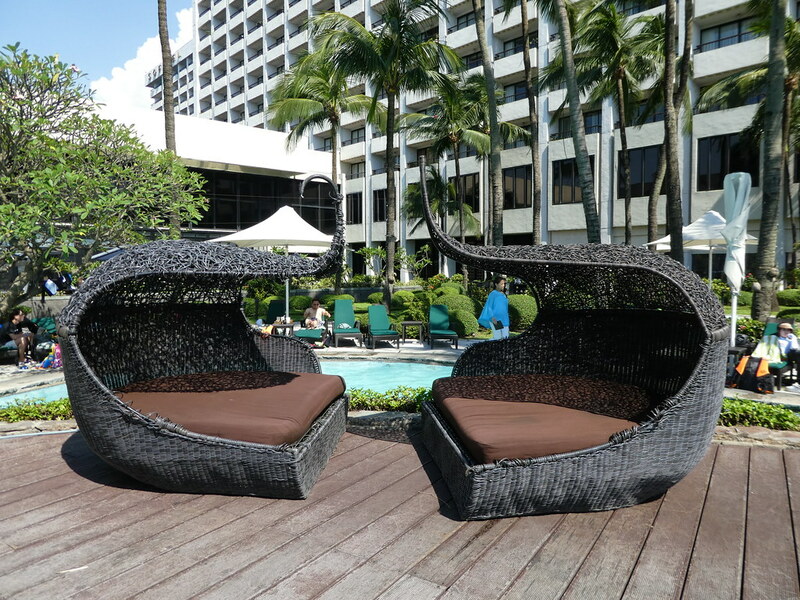 We enjoyed a relaxing four night stay at the luxurious Sofitel Philippine Plaza Manila. From our elegant room with its breathtaking views to the impeccable service and delicious food, everything was perfect just as one should expect from a five star hotel. 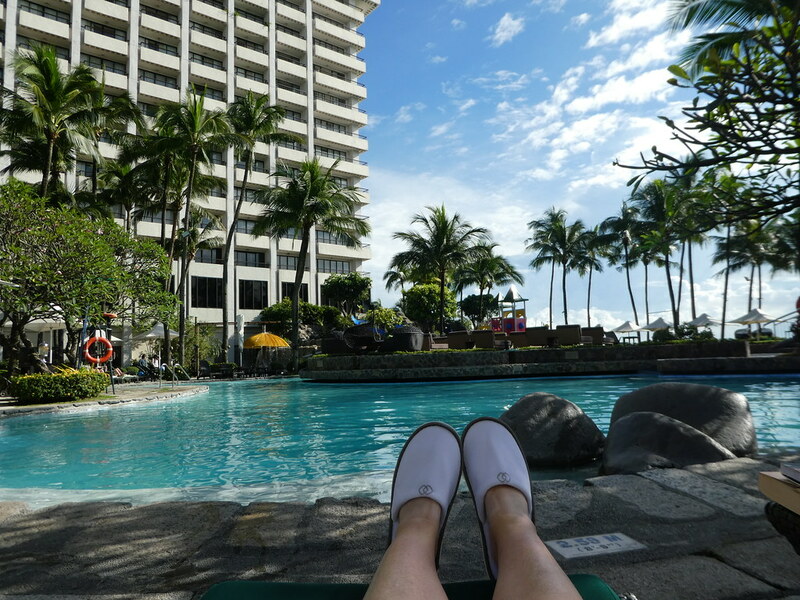 A little nicer than the places I stayed 🙈 great post! Thank you for taking the time to read and comment on this post, it’s much appreciated. 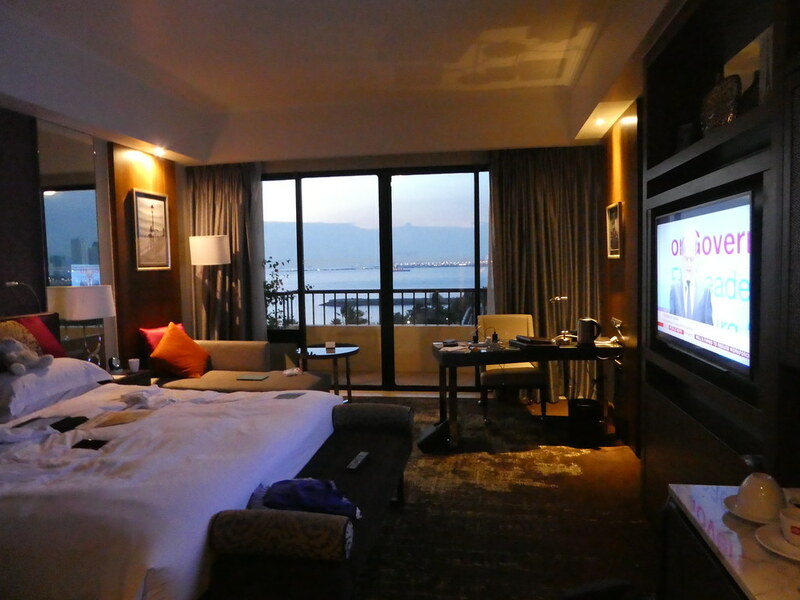 We selected the Sofitel as it overlooked Manila Bay and had a relaxing time there. The sunsets were unforgettable. I just love free travel experiences. Your hotel room looks fabulous. We’re off to Dubai and Cape Town (first time for both) soon! Thank you for your kind words June. Have a great time in Dubai and Cape Town. I’d love to visit Cape Town sometime, I’m sure it will be wonderful. I’ve only been to Dubai for a few hours, between flights with Emirates once. Go for a ride on an Abra, that was memorable and so cheap! Looking forward to reading about your adventures on your return. We’ve got two nights in Dubai, also flying Emirates. Going on an Abra, is definitely on my list. Thanks for the recommendation! I’m sure there will be some future posts about our experience. Happy travelling! Ah you enjoyed great luxury while I enjoyed roughing it in Cebu! I’m inspired by your posts though and catching up while travelling home from the Philippines myself you are gladdening my heart. My own post(s) shall come soon! Thank you for your welcome thoughts. I would like to visit Cebu sometime so I’ll look forward to reading about your experiences there. Omg this is definitely on my list of places to visit! Have fun love! Thank you. 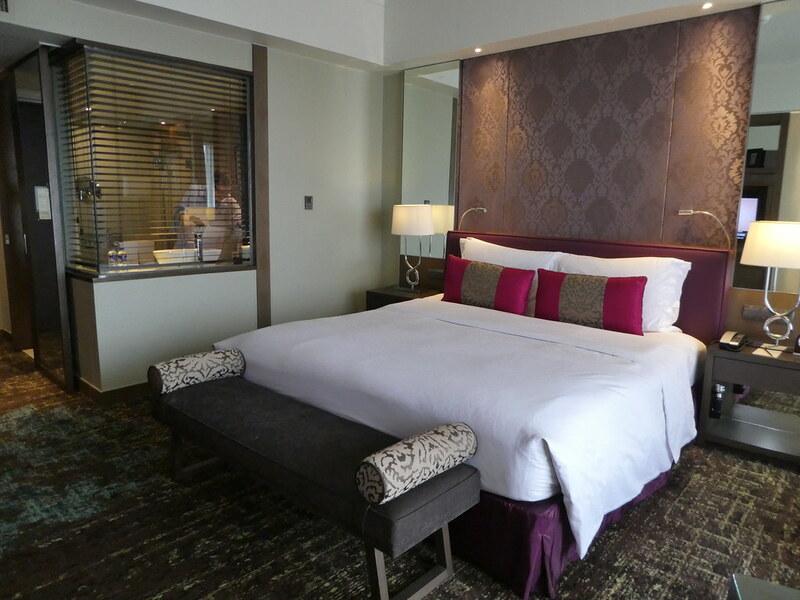 I do hope you get a chance to stay at the Sofitel Manila as it’s such a beautiful resort hotel. Now that could compare with anything in the world. Beautiful! Thank you Ian. 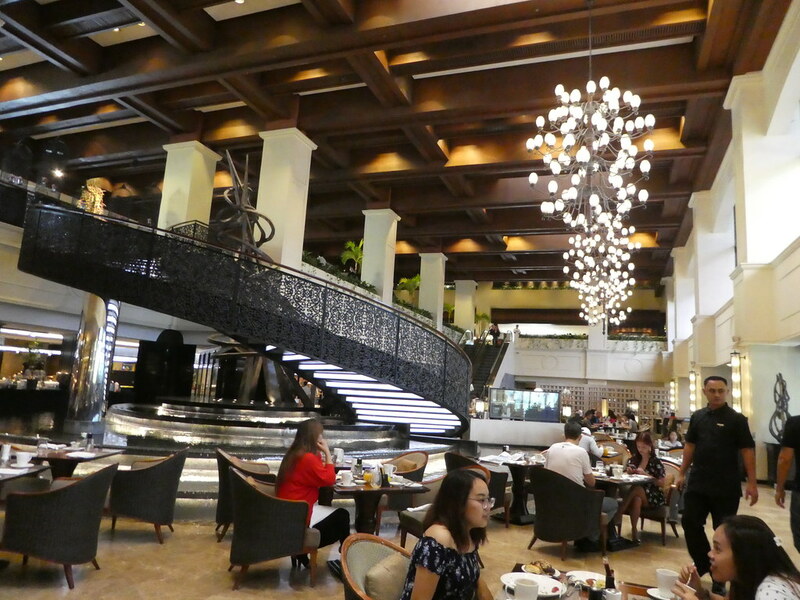 The Sofitel in Manila was beautiful and comparatively less expensive than others around the world. Thank you for your kind words. I’m pleased you enjoyed this post.